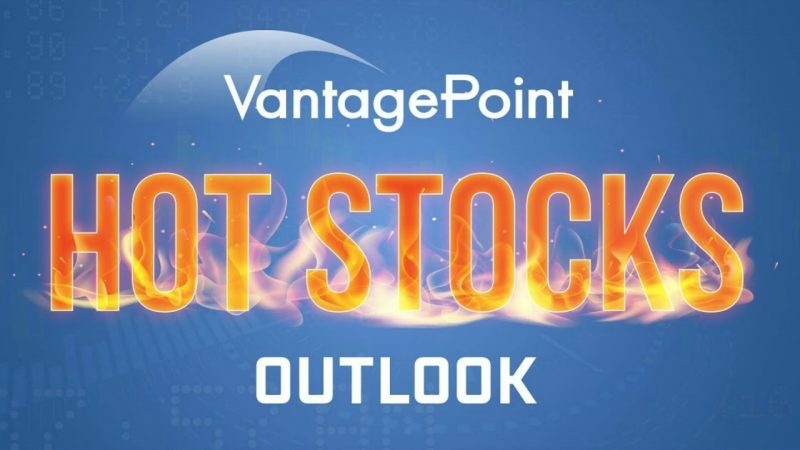 The Hot Stocks Outlook uses VantagePoint market forecasts that are up to 86% accurate to demonstrate how traders can improve their timing and direction. In this week’s video, we analyze forecasts for Apache ($APA), HollyFrontier ($HFC), Methanex ($MEOH), Alnylam Pharmaceuticals ($ALNY), and Boston Beer ($SAM). Apache ($APA) had a predictive moving average crossover to the upside in early-March indicating a bullish trend. As soon as the blue line crossed above the black line, VantagePoint users knew they should start taking long positions in this market. The Neural Index also supported that move to the upside. In 17 trading days, $APA was up 12.01% or $4.25 per share. HollyFrontier ($HFC) follows a similar pattern. It had a crossover to the upside in early-March when that blue line made the cross above the black line. The neural index also reflected that strength. Since that crossover, the market was up almost 22% in 25 trading days or $9.64 per share. 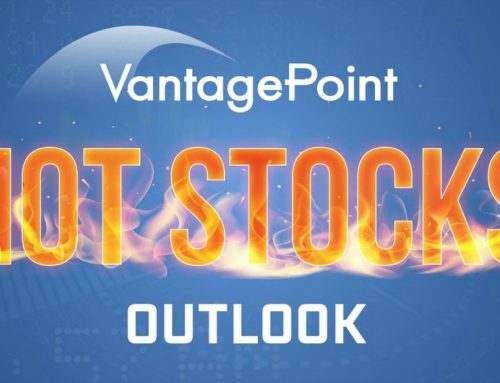 VantagePoint Software reviews the basic materials sector constantly and indicated that traders needed to be going long, not short in this market. Methanex ($MEOH) also had a bullish crossover in mid-March. The Neural Index also supported that move up. In 13 trading days, $MEOH was up 20.11% or $11.25 per share. Alnylam Pharmaceuticals ($ALNY) follows the same idea, but to the downside. That market had a bearish crossover in late-March, and then had a bit of sideways movement early on before moving significantly lower. But traders knew they could begin shorting this market when the predictive indicators in VantagePoint showed that crossover. Since that crossover of the blue line 12 trading days ago, the market was down over 31% or $44.00 per share. Lastly, we have Boston Beer ($SAM), which was featured last week. This market had a very clear crossover to the upside. When the blue line crossed above the black line, that’s when traders new the trend was beginning and to start going long. It’s that simple! Looking at just last week, the market was up another 9% or $17.15 per share.